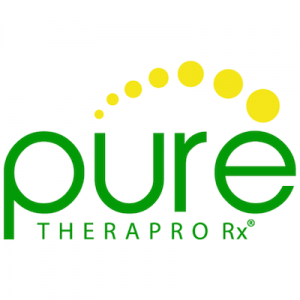 Pure TheraPro is a direct to consumer supplement brand with pharmaceutical-grade supplements and vitamins. Their manufacturer-direct model focuses on low pricing, without any sacrifice to quality—all TheraPro products are are GMP and FDA certified, and made in the USA. 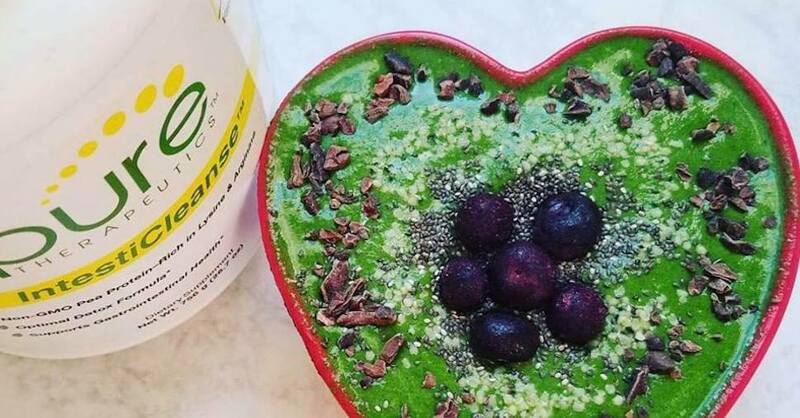 This No Middleman favorite is a family-owned company that strives to provide lasting wellness and healthy lifestyles. Each product is produced with a quality assurance system for safety, purity and potency.